Zachary Liss, MD is a pediatric urologist at Michigan Institute of Urology. 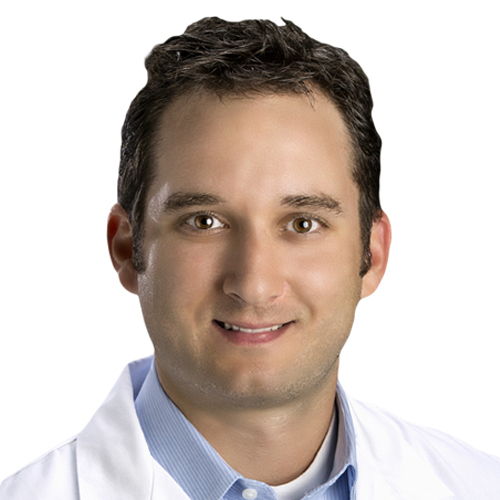 Dr. Liss completed his Urology residency at Wayne State University and his fellowship training in pediatric urology at Cincinnati Children’s Hospital Medical Center, one of the top rated children’s hospitals in the country. Dr. Liss specializes in all aspects of routine and complex pediatric urology. He has a special interest in the use of minimally invasive surgery (robotic-assisted laparoscopy, laparoscopy, single-site laparoscopy, and endoscopy) for a variety of pediatric urologic conditions. Dr. Liss also has a keen interest in pediatric genitourinary reconstructive surgery. Dr. Liss has authored peer reviewed publications and made numerous presentations at local, regional and national meetings. His research has focused on various aspects of pediatric urology including kidney development, minimally invasive surgical techniques and pediatric genitourinary reconstruction. Dr. Liss’ philosophy for patient care is based on the development of a trusting relationship between patient, family and physician where all parties partner for the best treatment outcome for the patient. He feels it is crucial that the patient and family fully understand their condition in order to create an appropriate and successful care plan. Dr. Liss also believes in the importance of open communication and partnership with primary care providers for effective patient care and positive outcomes. Dr. Liss is married with 3 young children. When not working or with his family, he enjoys golf, fishing, skiing and hockey.